Not long ago, I had the pleasure of chatting with Ryan K. Lindsay about his perspective on collaboration. It's a great interview in which we dig into not only the art of collaboration, but his own experience as a comic book creator building his career from his home in Australia. You can stream or download the audio episode below. I've recorded interviews with creators before, but always turned them into written posts. I'm thinking about finally putting together a Creator At Large podcast (with better audio quality - had some mic issues)... is this something you'd like to hear? Let me know over on Twitter (@JeremyMelloul). And while you're at it, Ryan has a Kickstarter that's live at the moment. 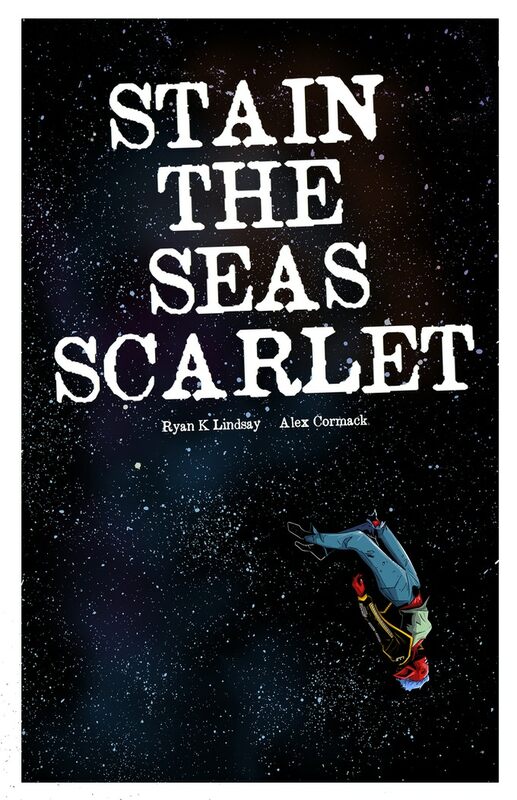 It's for a comic book called "Stain the Seas Scarlet," that he's making with Alex Cormack. Check out the campaign now!